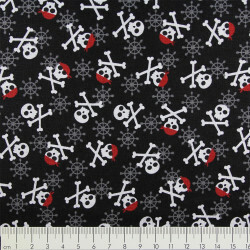 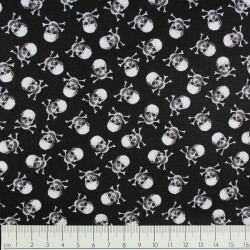 Patchwork Cotton fabric timeless treasures fabrics cats glow in the dark black and white. 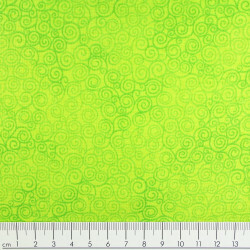 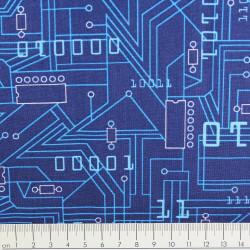 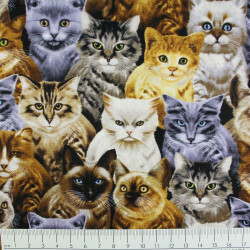 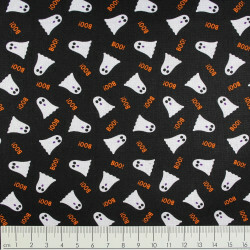 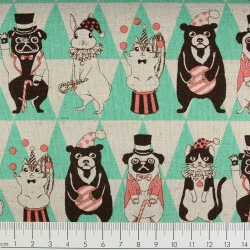 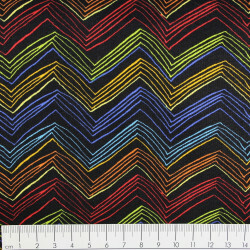 The quilting fabric with cats a cool glow in the dark cotton fabris perfect for quilts or a patchwork project by timeless treasures fabrics of Soho is supplied in packs of half a meter. 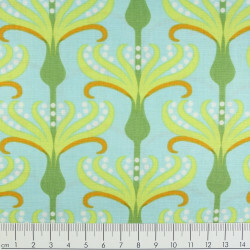 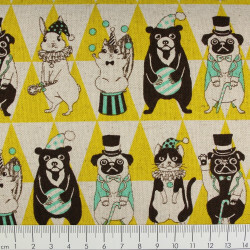 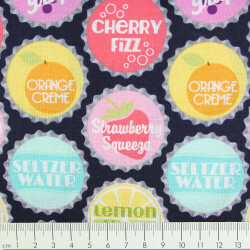 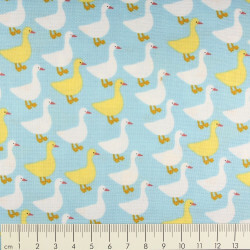 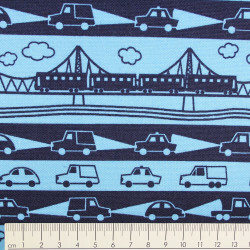 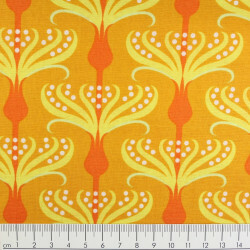 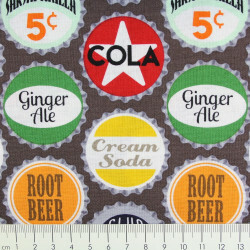 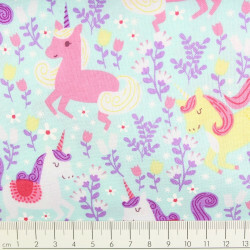 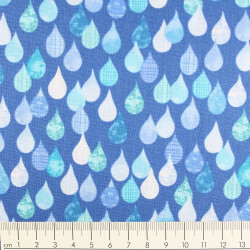 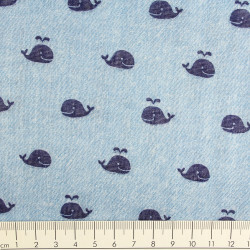 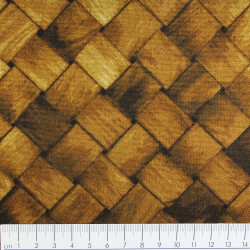 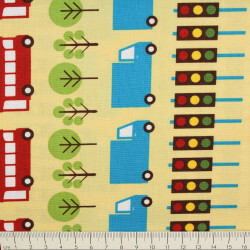 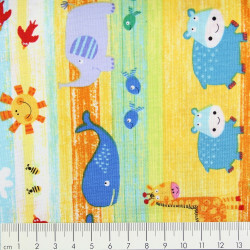 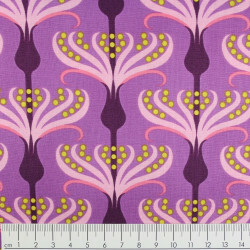 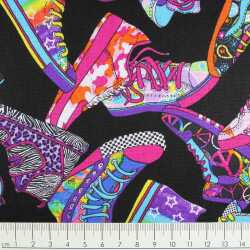 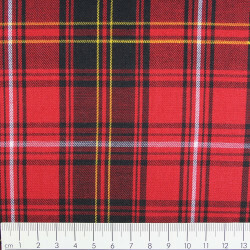 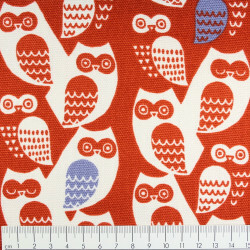 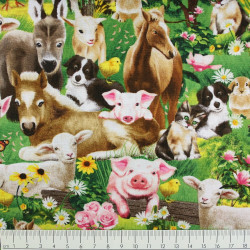 You want, for example, 2 m this timeless treasures cotton fabric for sewing your DIY project, so buy 4 units.